바네사 허진스. . HD Wallpaper and background images in the High School Musical 3 club tagged: vanessa. 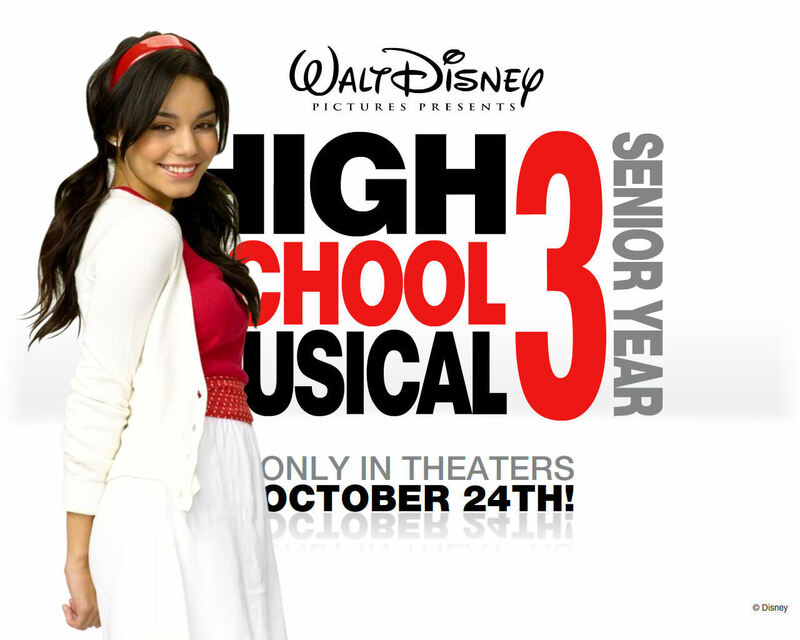 This High School Musical 3 wallpaper might contain 저녁 식사 드레스, 저녁 드레스, 정장, 이브닝 가운, 저녁 가운, 공식적인, 초상화, 얼굴, 근접 촬영, 얼굴 만, 세로, and 헤드샷. vanessa is damn gorgeous. U go gurl!!!! !